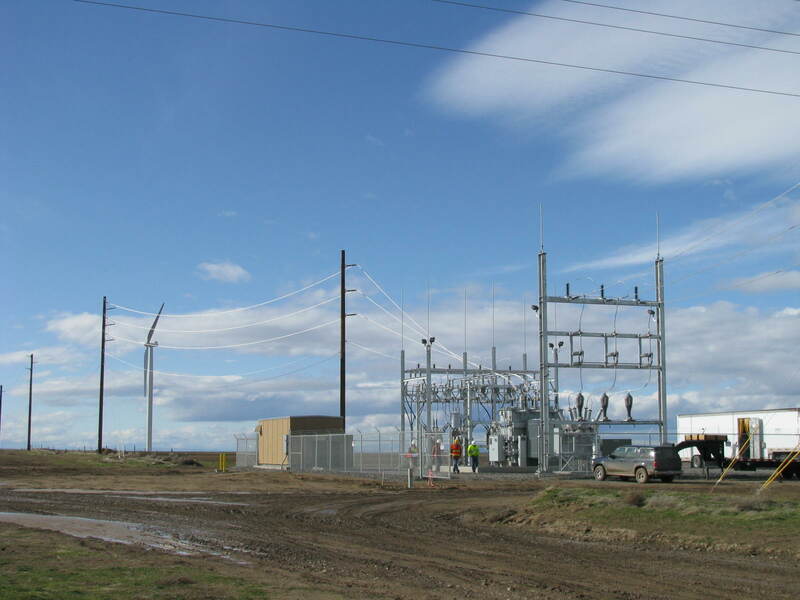 To offer state of the art electrical substation services, and pioneer the industry by maintaining the highest standards of quality and safety with a focus on superior customer experience. - To prioritize safety in all aspects of the company functions. - To seek out markets and customers we are equipped to serve. - To pay a fair wage to all employees; to deal fairly with all our suppliers. - To use objective measures to evaluate individuals and group progress. growth and development as a contributing member of the free world. - To base all decisions on sound moral principles. - To contribute our fair share to the larger community of which we are a part.